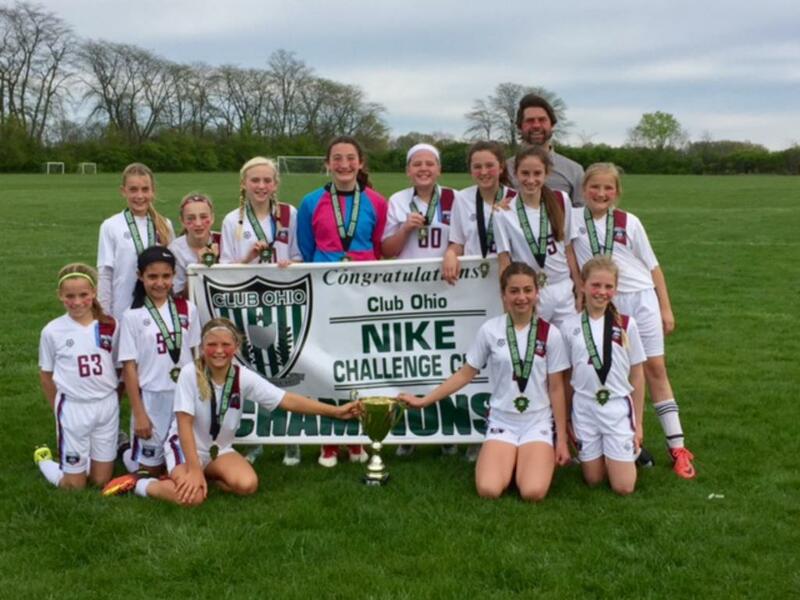 Pennine G05 East (U12) win the Nike Cup Tournament in Columbus April 22/23rd 2017. An over-time victory capped a great weekend for the team. 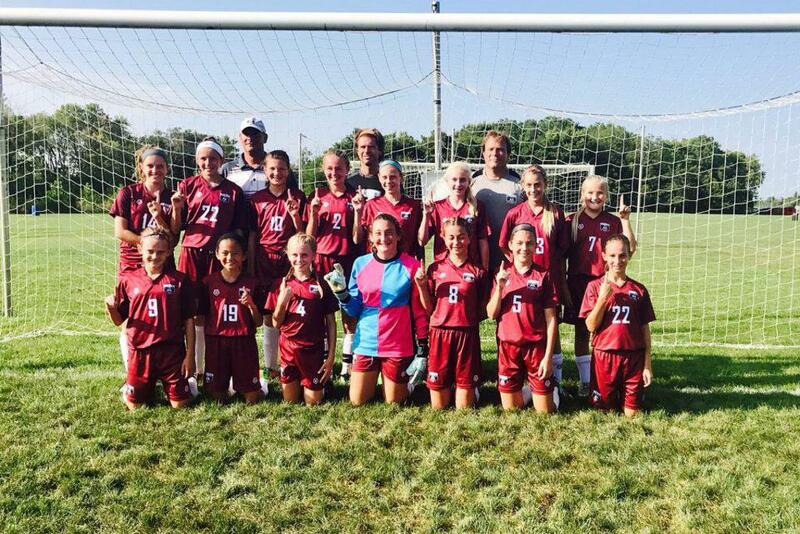 Girls U13 Red team celebrated the COFC weekend with a tournament championship victory in the pre-season Club Ohio Fall Kick Off tournament. ©2019 Pennine United / SportsEngine. All Rights Reserved.